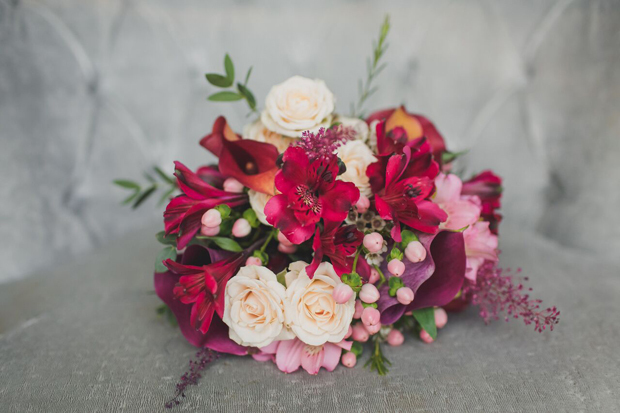 Flowers perfect for the season include Roses, Gerberas, Calla Lilies, Cymbidium Orchids, Freesia, Chrysanthemums and berries. 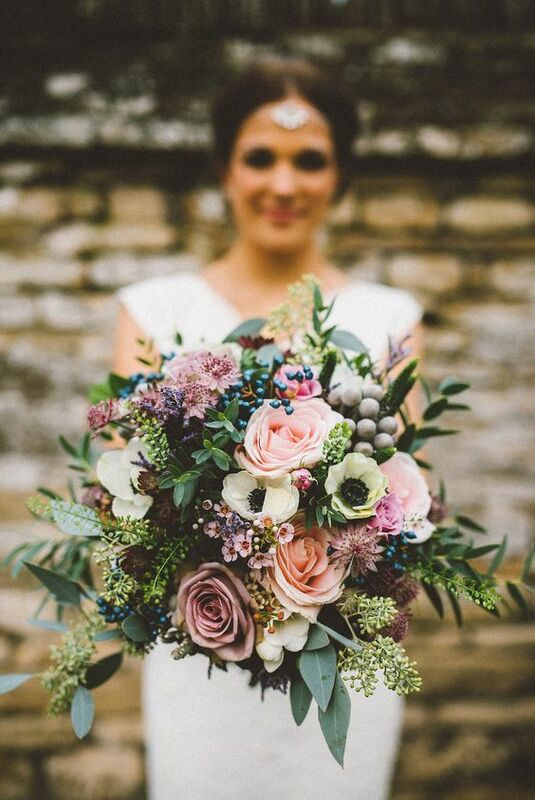 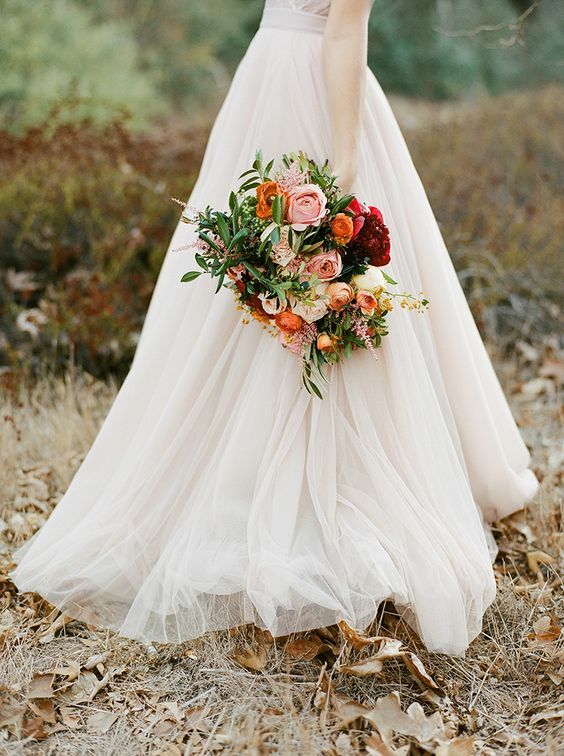 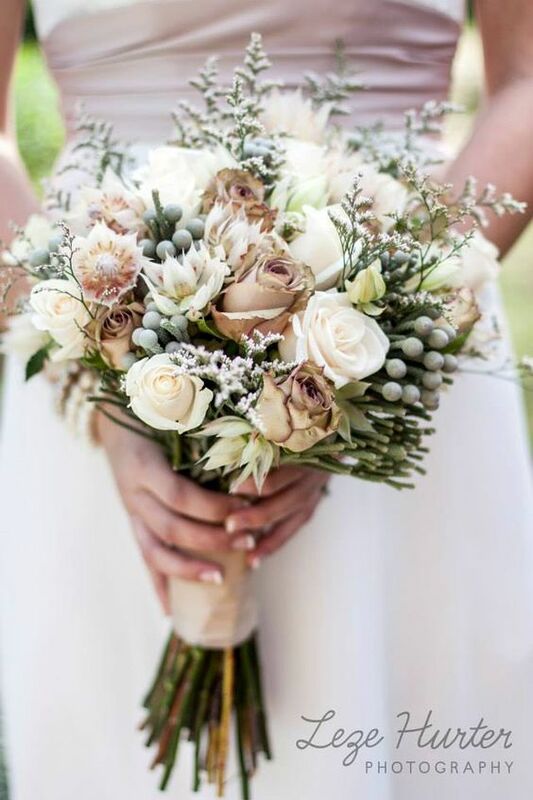 The bouquet really does finish off your wedding look – and we guarantee when they arrive the morning of the wedding you’ll really understand why we say this – so make sure it’s something that makes you feel really special this season! 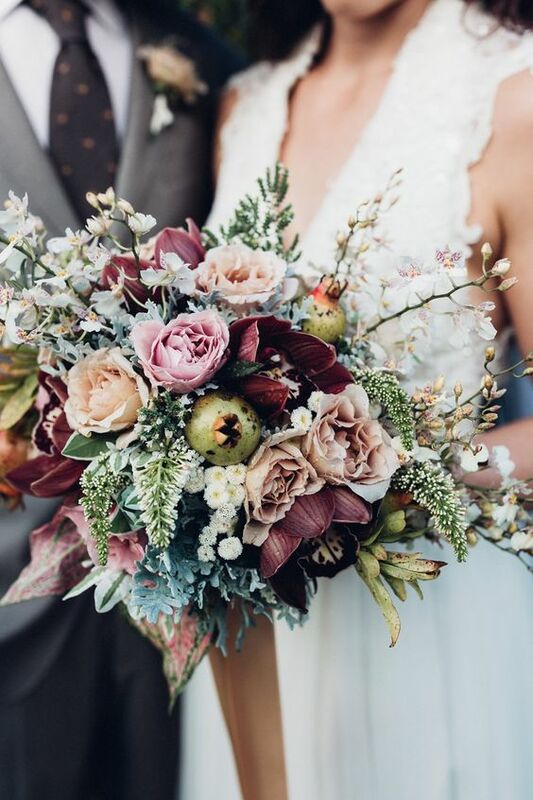 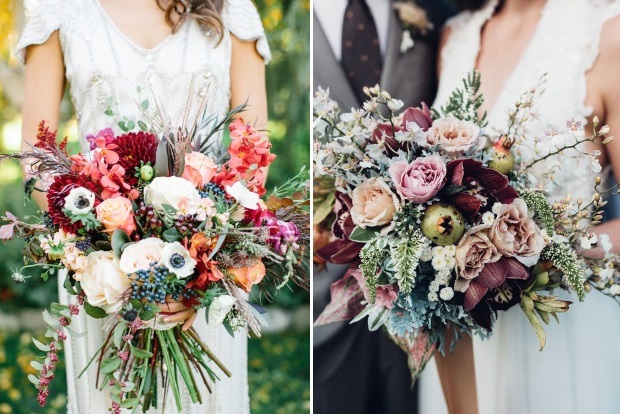 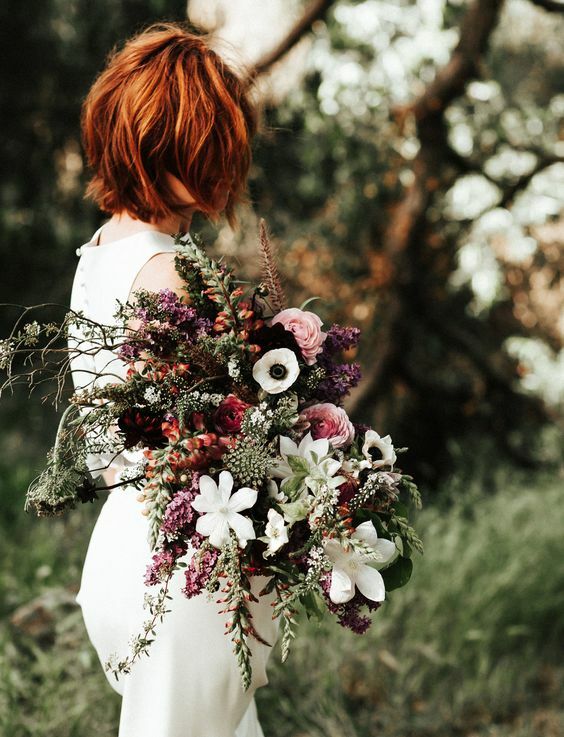 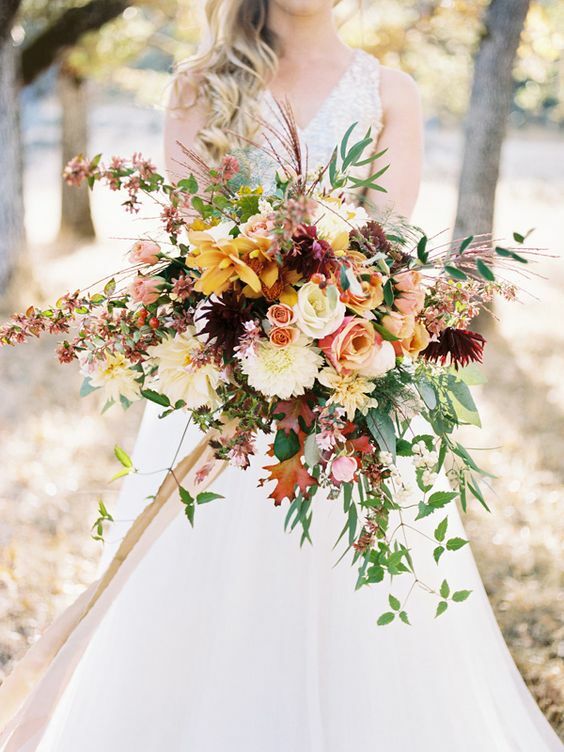 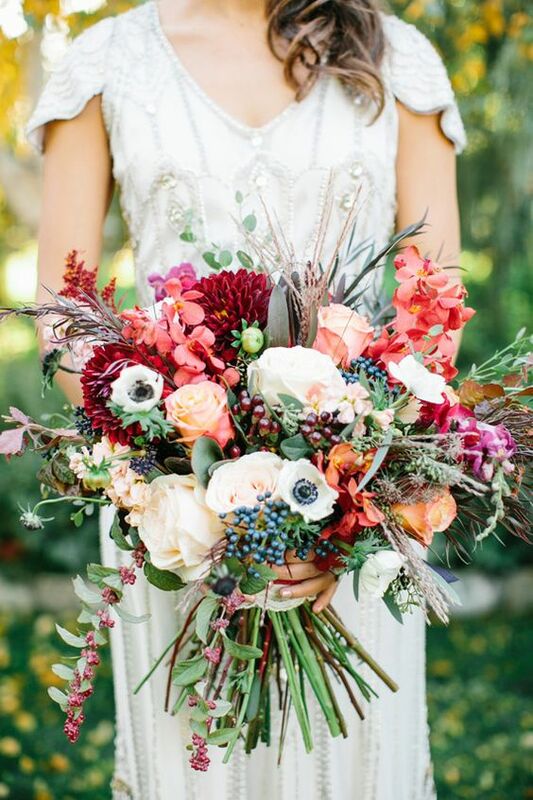 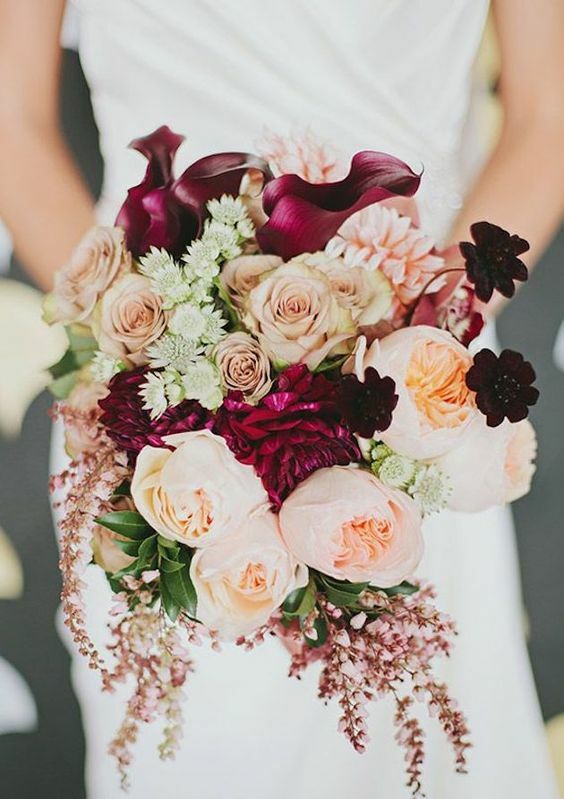 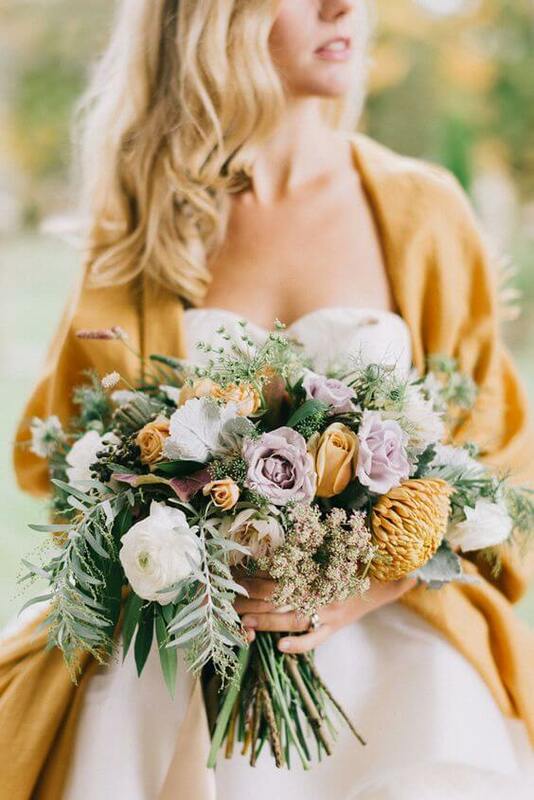 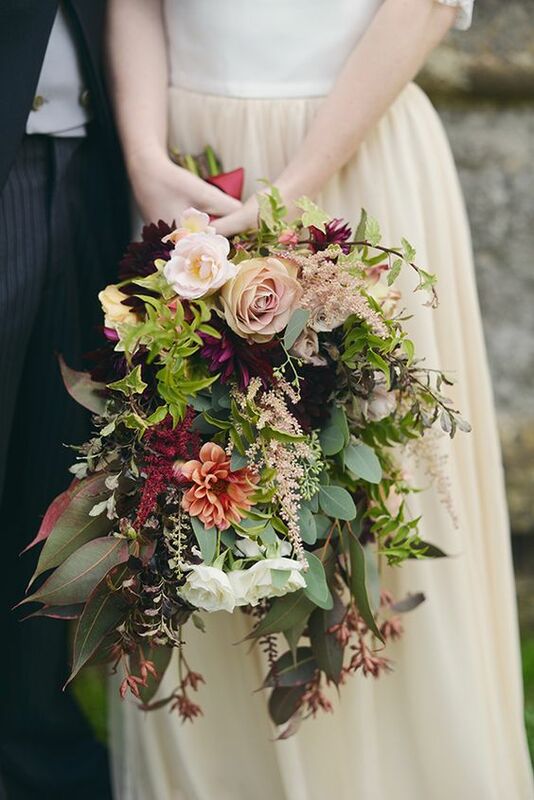 For help creating your own awesome autumnal bouquet, firstly check out our recent floral features here – and then find the right person to create your florals with flair in our Irish florists in our directory here!